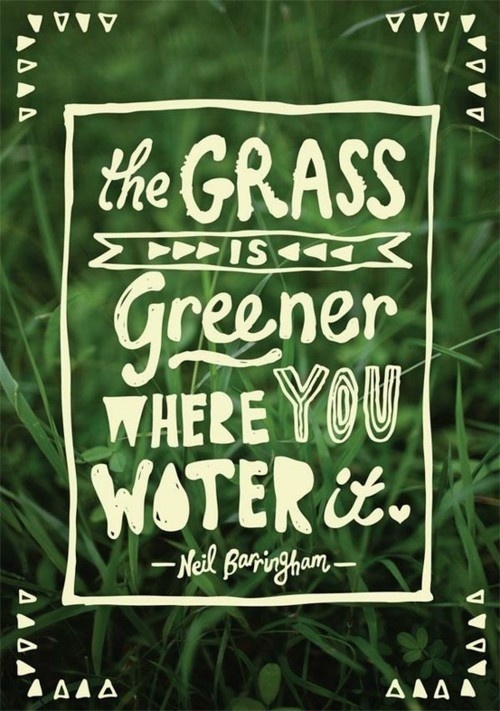 SUNDAY INSPIRATION: Greener Grass | LOVE LETTERS TO HOME. I love the quote! It is so true…..